How we educate on Israel is an important question in the Jewish world today. 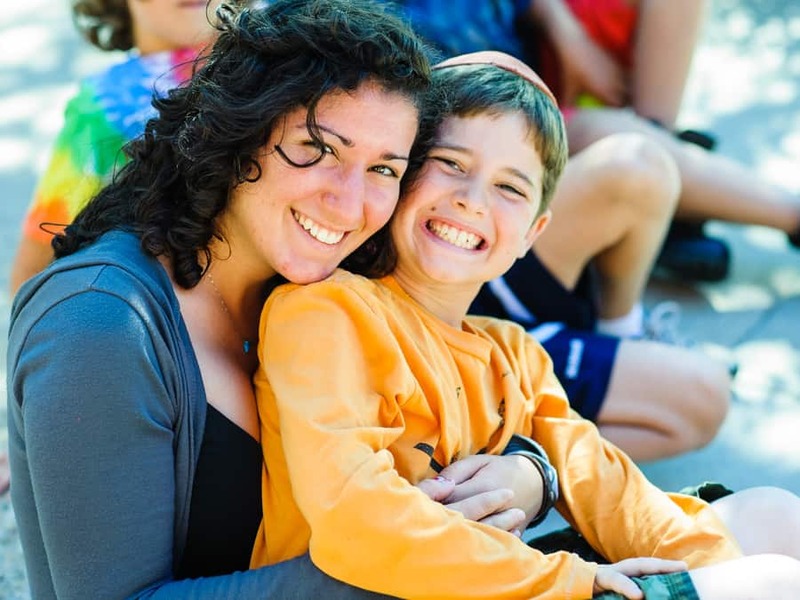 It is an essential part of shaping Jewish identity and remains a priority for Jewish summer camps. 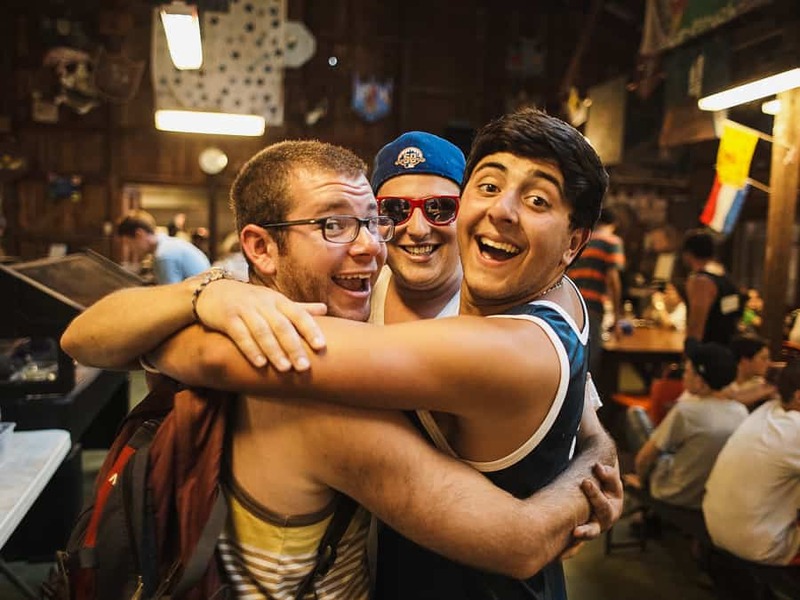 Foundation for Jewish Camp (FJC) believes that Jewish day camp holds the key as an influencer and indicator of future Jewish identity, knowledge of, and connection to Israel. Working at Jewish day camps across North America, FJC has inaugurated a program to teach rising high school juniors through rising college sophomores an overview of the geopolitical history of contemporary Israel. The program is intended for a majority Jewish audience with the inclusion of some non-Jewish staff members, which provides Jewish participants with critically important practice in discussing Israel with non-Jewish peers. The curriculum includes key historical events and timelines, as well as important leaders and decisions that shaped the creation of the State of Israel and its status today. *The program is web-based to allow for flexibility and remote learning. Camps who are selected for Isra-Ed will appoint a supervisor to oversee and guide the learning process for approximately 15 selected staff members. Supervisors will receive monetary incentives to take on this role in addition to their regular camp responsibilities. FJC staff will train and liaise with each appointed supervisor to ensure that the program is running successfully according to its guidelines. Every week of camp, the participating staff should have one synchronic, one a-synchronic, and one face-to-face learning experience. These experiences will cover land matters dating back to 1000 BC, the rise of anti-semitism in 19th century Europe, Jewish migration to America and the championing of Socialism and Zionism in the 20th century, events leading up to and including the Declaration of the Establishment of the State of Israel and the Declaration on the Invasion of Palestine, the Six Day war, the Yom Kippur War, the European Championship, current Israeli Palestinian conflict arguments, and more. In the first week of the program the participants at each camp begin with a synchronic meeting, either in person, by phone, or google hangout to fill out a KWL chart for their Israel education (know, want, learn). That same week, the participants will be asked to watch Episode 1, “Land Matters” from the Institute for Curriculum Services as their a-synchronic experience. FJC will support the supervisor at each participating camp in organizing an in-person meeting to debrief the film and identify takeaways and applications to the KWL chart. Every subsequent week of the summer will be modeled after a similar structure to explore more content. FJC staff will visit participating camps early on in the summer to provide in-person support. Selected staff will receive compensation for participation in addition to their regular camp salaries. FJC staff will use pre, post, and mid-program surveys and tools to evaluate the knowledge gains made by the participating camp staff members. The KWL chart that the participants are to fill out at the beginning of the program will serve as a week-by-week record of what they’ve learned. FJC staff will create a written evaluative tool for the overall initiative, including an “end-of-summer knowledge share” and discourse with peers who did not participate in the pilot. Evaluation findings will be shared with participating camps in Fall 2019.